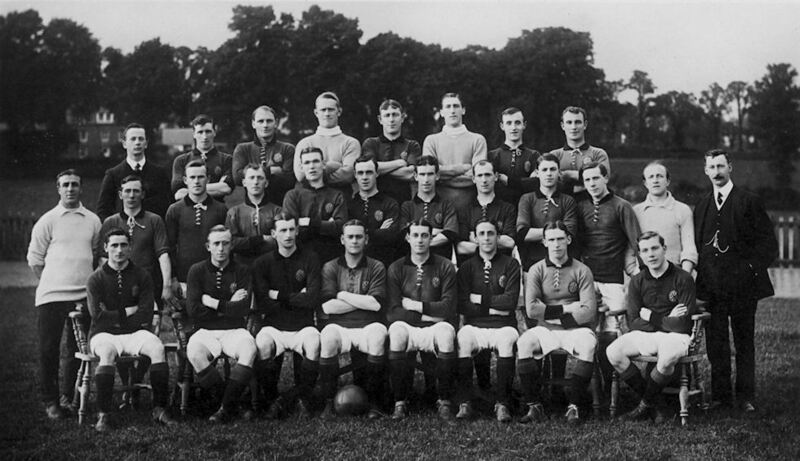 Back row: L. Crabb (secretary), J. Hutchison, J. Butler, W. Horne, S. Atterbury, F. Craig, W. Forbes, W. Baker. 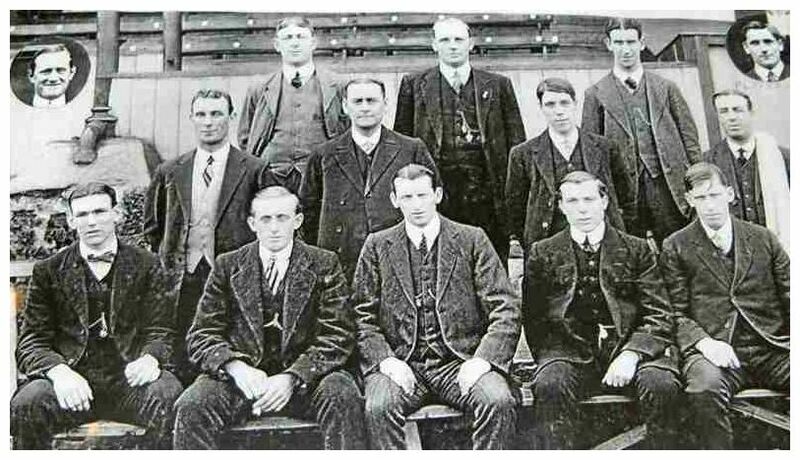 Middle row: T. Haynes (Trainer), W. Sutherland, A. Peard, W. Litt, J. McCormick, G. Malcolm, A. Tainsh, M. Thom, J. Paltridge, F. Worden, A. Wheaton (assistant trainer), R. Jack (manager). Front row: J. Kirkpatrick, J. 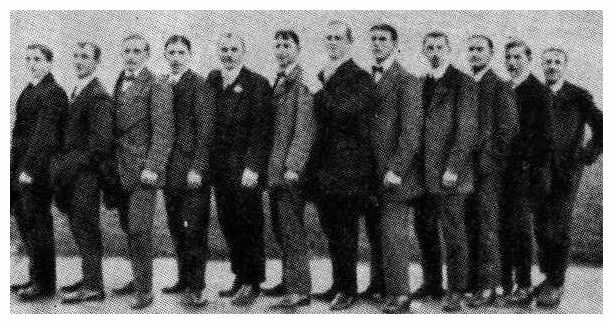 Bell, F. Burch, H. Wilcox (captain), J. Boden, H. Raymond, W. Dixon, B. Bowler.